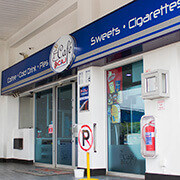 Paving a new way for the South African Consumers through its branded retail outlets, a future in fuel retailing beyond what we have been accustomed too. We shall grow to improve our new innovative brand culture with more sites in the foreseeable future. We go out of our way to please you. We embrace innovative methods in forecourt supervision, cleanliness and, above all, friendly assistance. 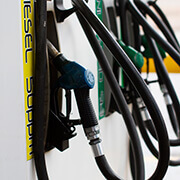 We offer a genuinely positive fuelstop experience. 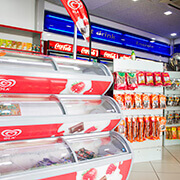 Our focus is on convenience and we strive for complete customer satisfaction through value for money products, from a combination of fuel, motorist services and consumer goods, all within one location. 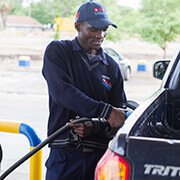 Our forecourt is clean and inviting and our attendants carry out their duties with diligence and a cheerful smile. 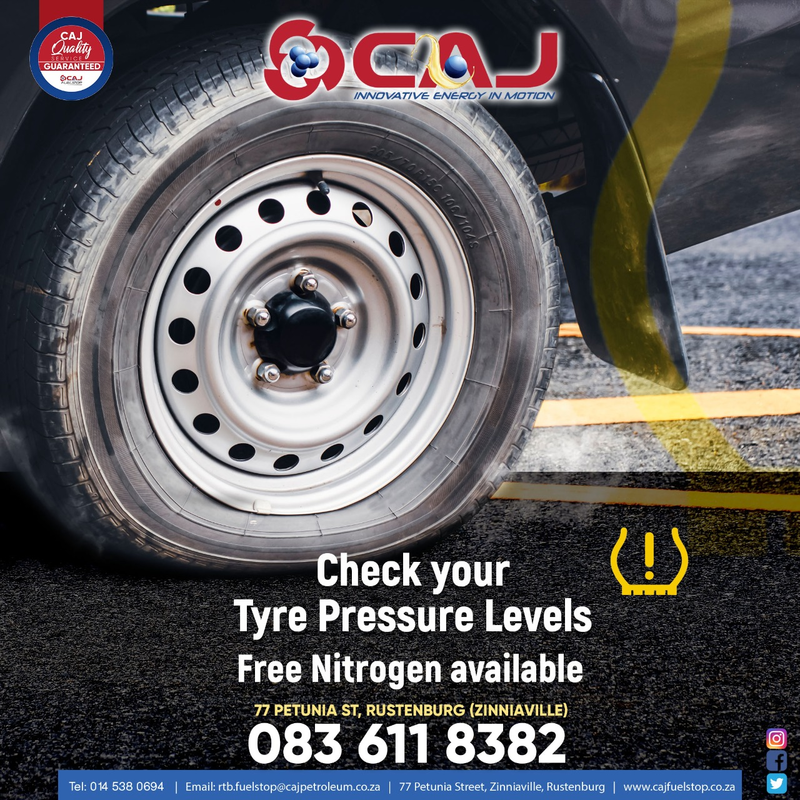 We fill your tank, check your oil and tyre pressure and clean your windscreen to ensure a safe trip for you and your family. Our site is fitted with closed circuit television and we have 24-hour security on the premises. We endeavour to ensure the safety of our clients and staff at all times.